The 2019 Jaguar F-Type blurs the line between sports and touring cars. 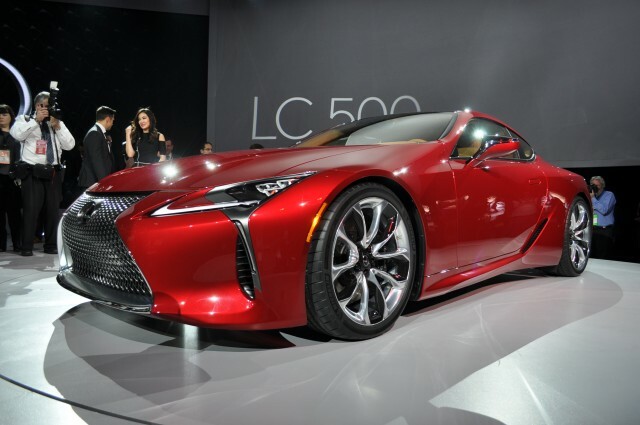 Lexus aims in a completely new direction with its 2018 LC 500 Coupe—and it’s an exciting one. Are ten speeds too many?